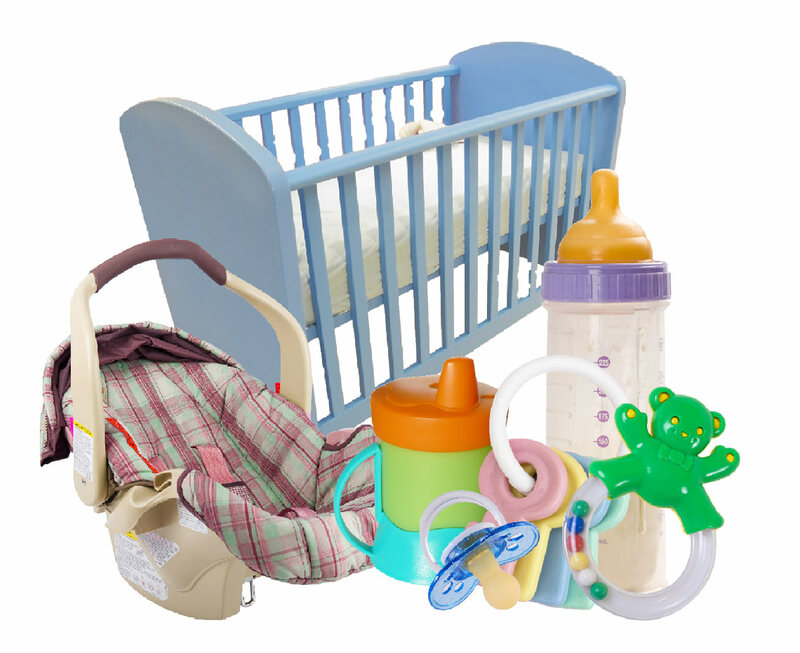 include baby clothing or fabric, baby diapers or any baby toy with electronics/lithium ion batteries. Please note that we will not accept organics, broken glass, bio-medical waste, soiled nappies, expired medication, pesticides, paint, pressurised canisters, and medical sharps in any of our boxes. Please send traditional recyclables through your local council system.